The number of mobile phone subscribers at KT Corp., the nation's second-largest mobile carrier, sharply fell for three days in a row after a fire at one of the company's facilities in western Seoul led to major Internet and phone disruptions, market data showed Wednesday. The fire broke out at a building in western Seoul on Saturday, paralyzing the fixed-line, mobile and Internet networks for individuals and businesses using KT in Seoul's western wards of Mapo, Seodaemun and Eunpyeong, as well as some parts of Gyeonggi Province, which surrounds Seoul. 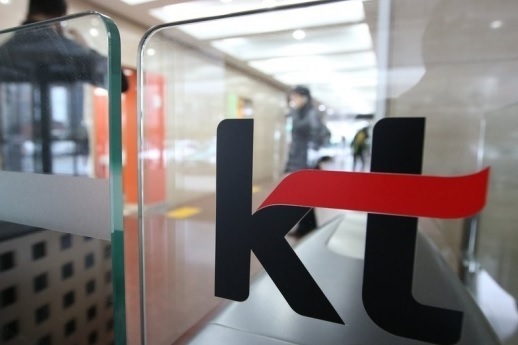 According to the data by the Korea Telecommunications Operators Association, the number of KT subscribers decreased by a total of 1,666 between Saturday and Monday. The data showed that the number of people subscribing to KT's rivals -- SK Telecom Co. and LG Uplus Inc. -- increased by 224 and 1,442, during the three days, respectively. The network disruption brought convenience stores, coffee shops and restaurants in the areas to a virtual shutdown for the day as it blocked credit payment systems, which meant the merchants had to turn down customers or take cash only. KT, meanwhile, said it has fixed 97 percent of the mobile network and 99 percent of the Internet lines as of Wednesday.